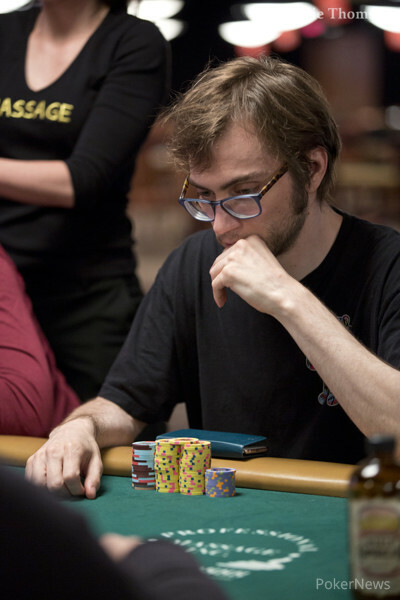 Learned how to play poker while attending college and playing with friends. 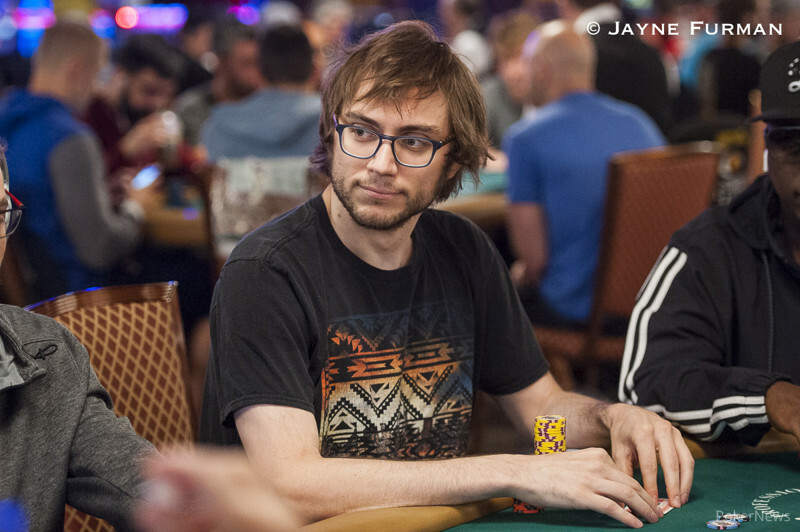 46 players remain heading into Day 2. 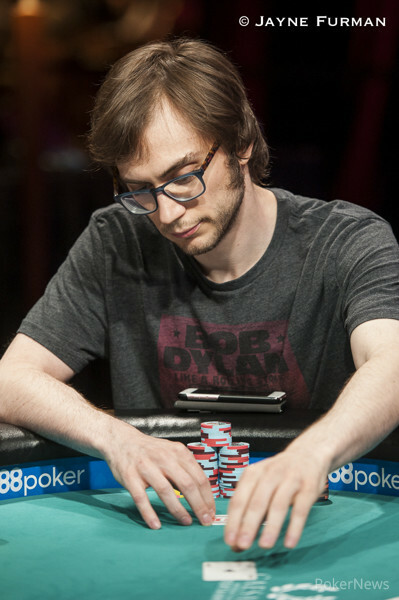 David Bakes Baker unable to repeat as champion, finishes runner-up. 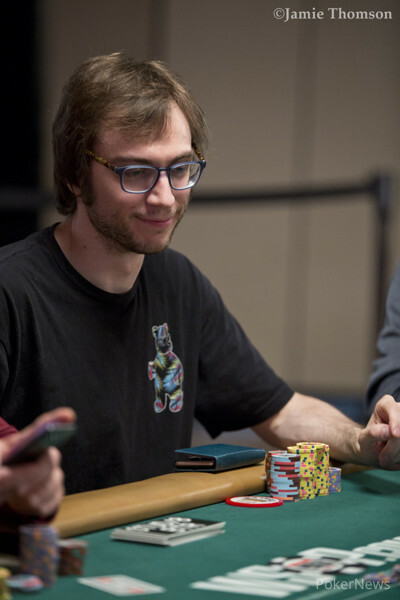 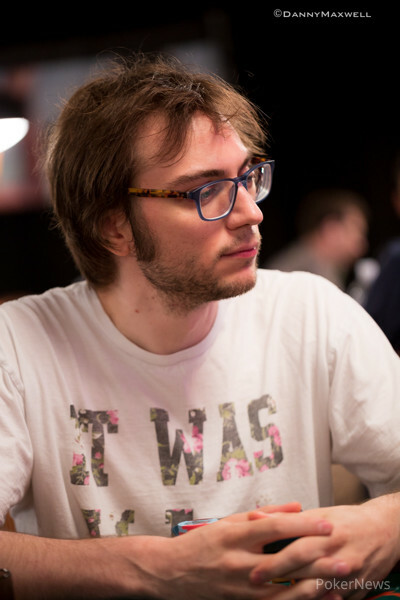 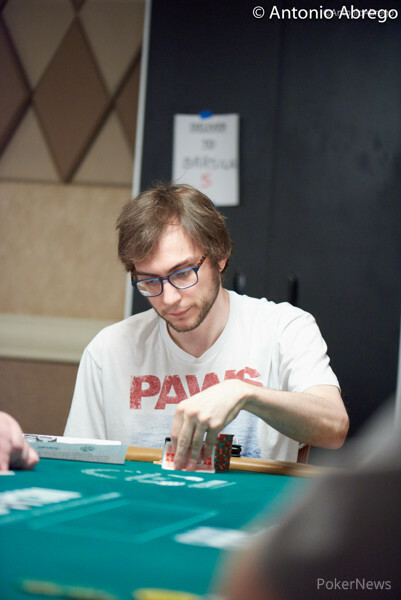 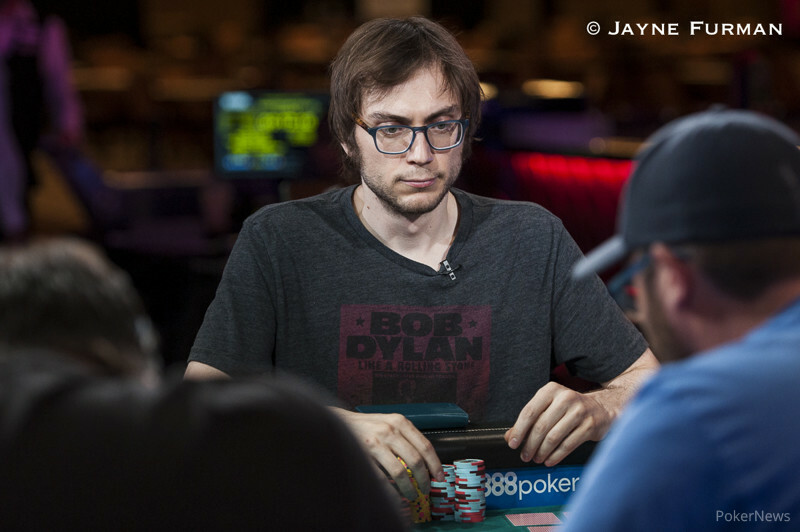 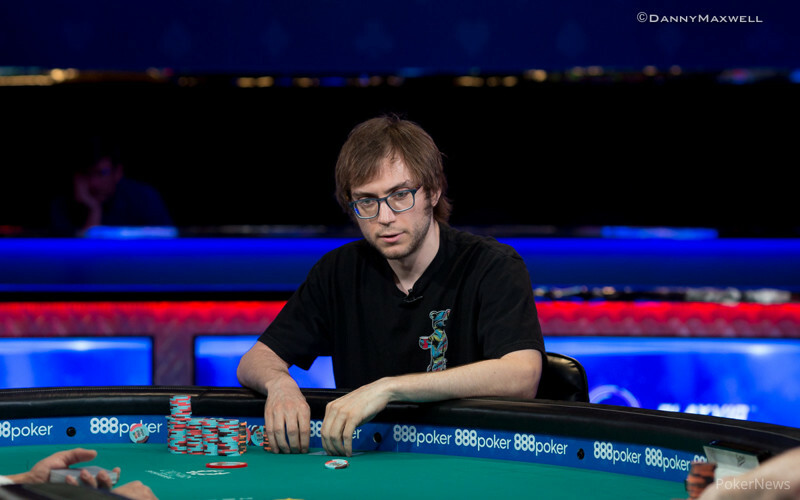 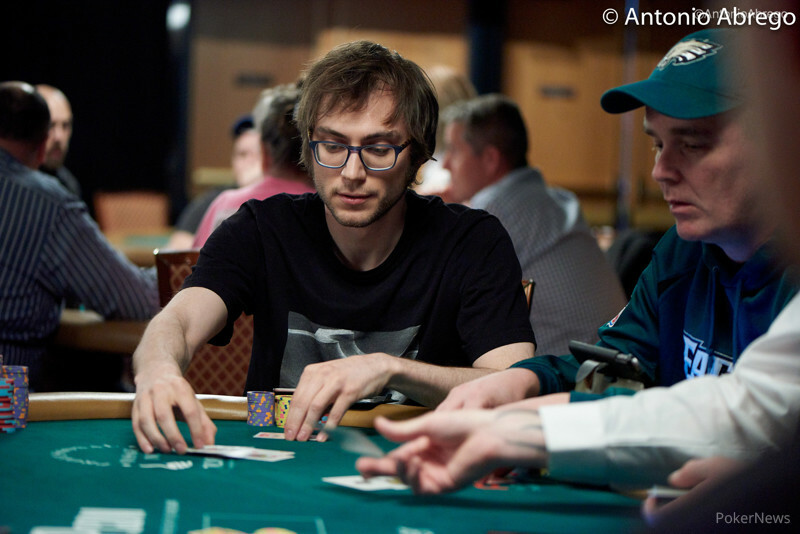 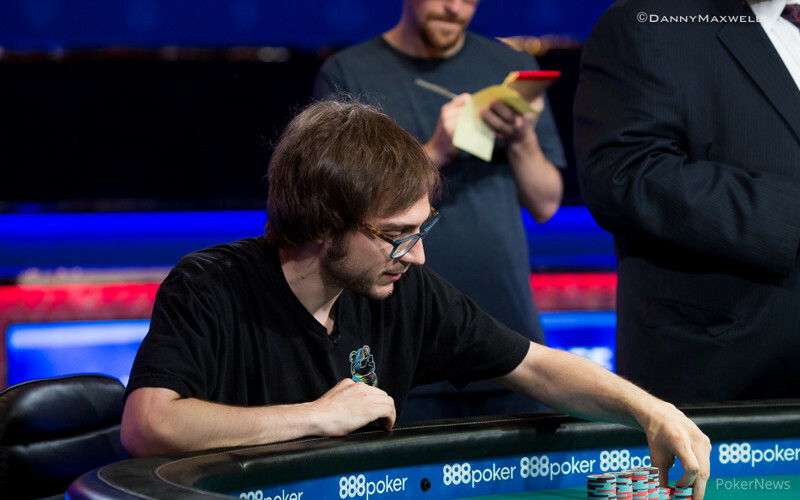 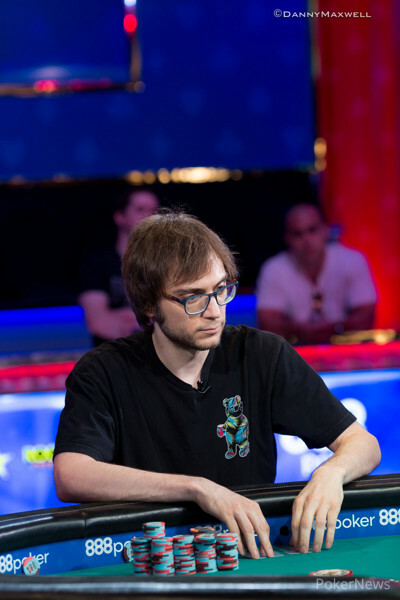 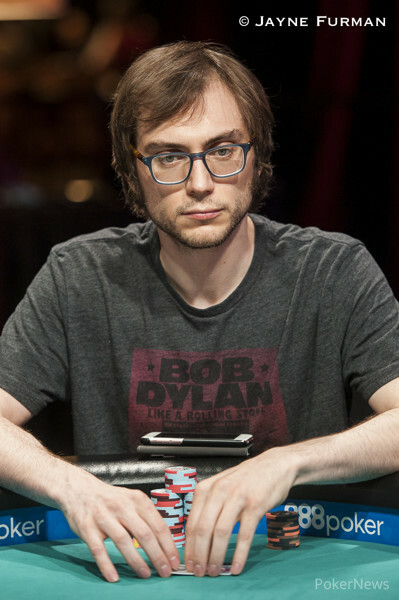 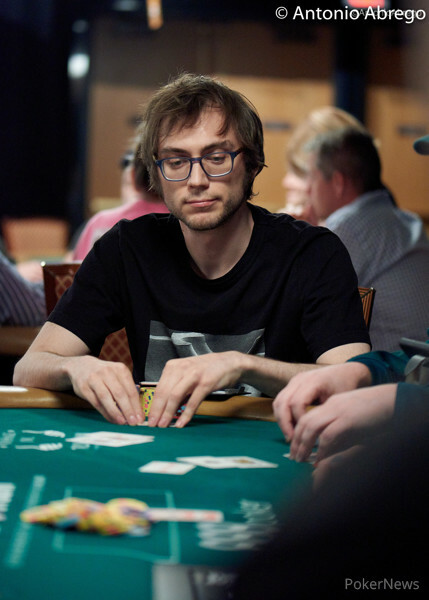 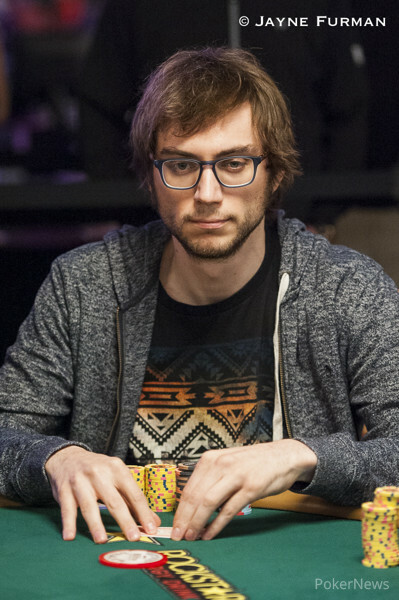 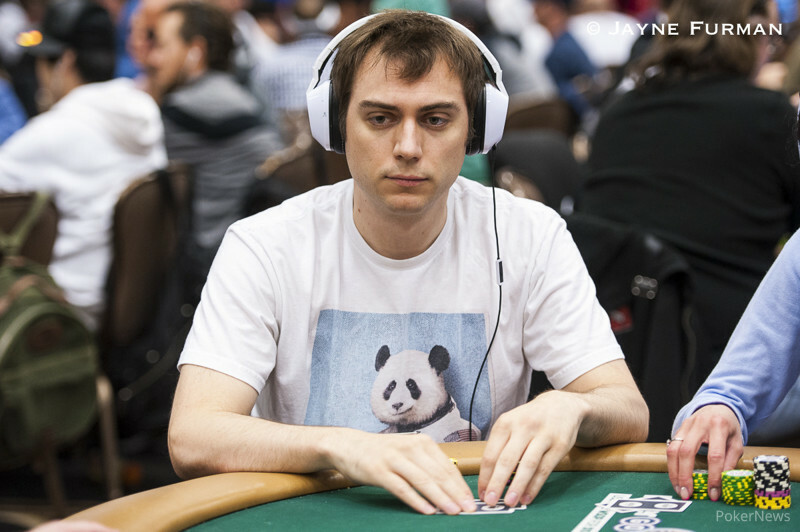 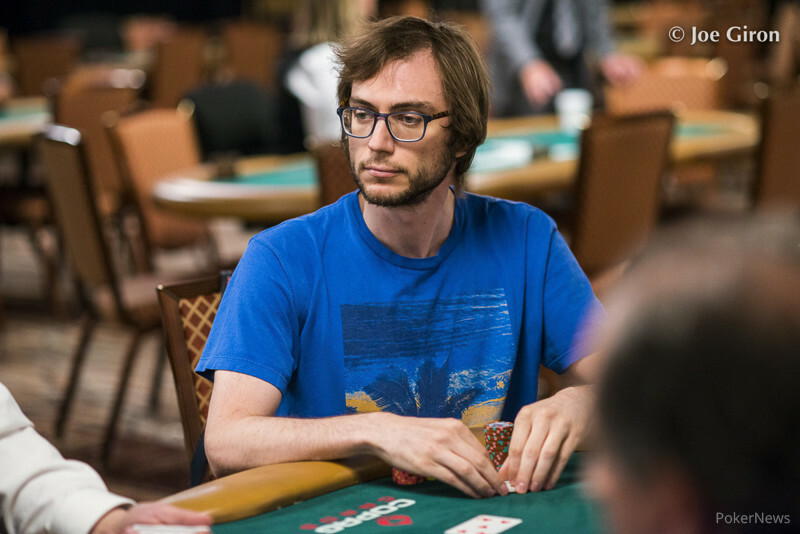 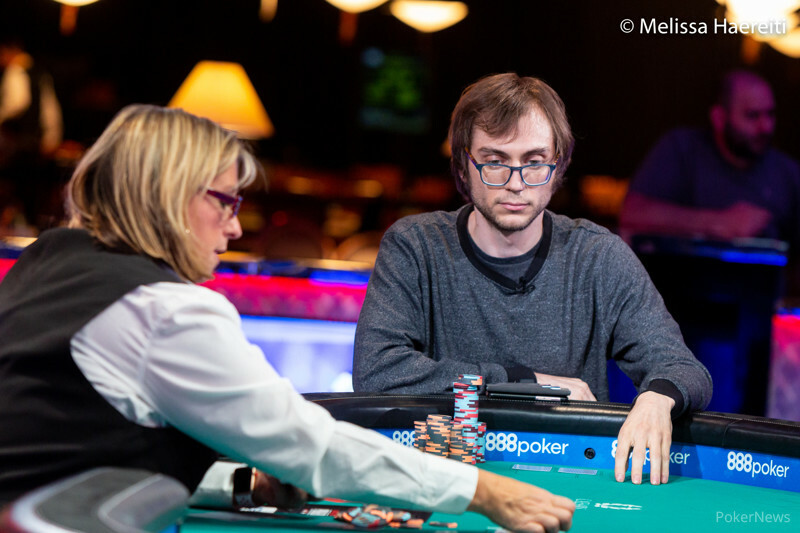 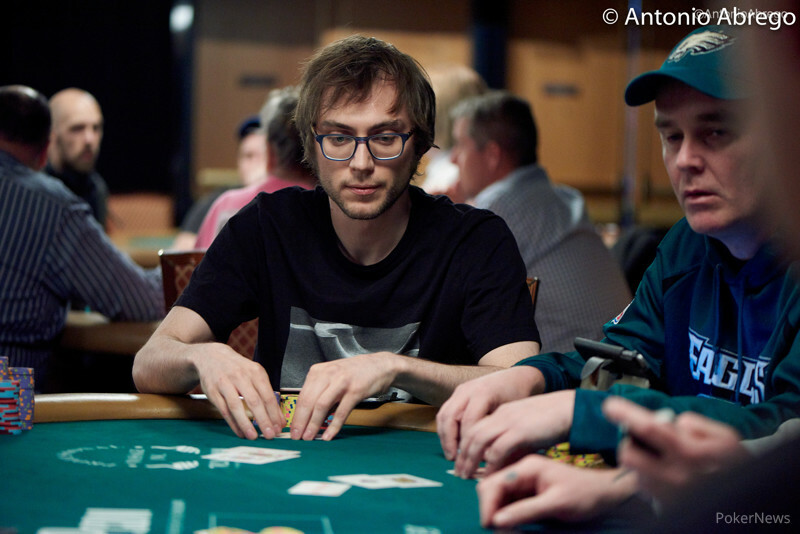 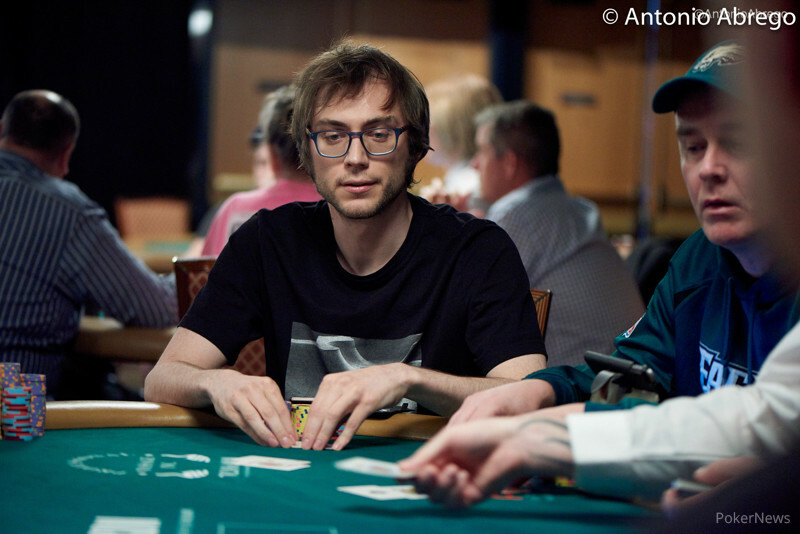 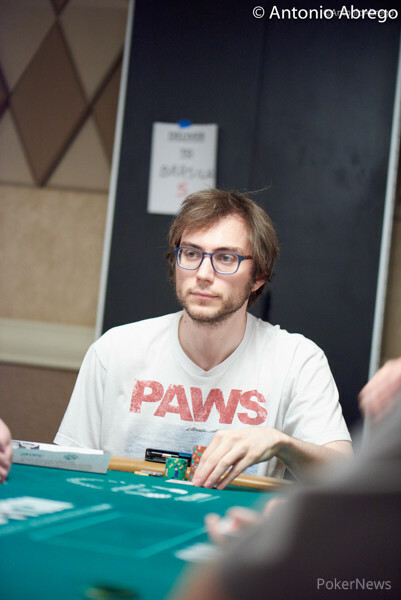 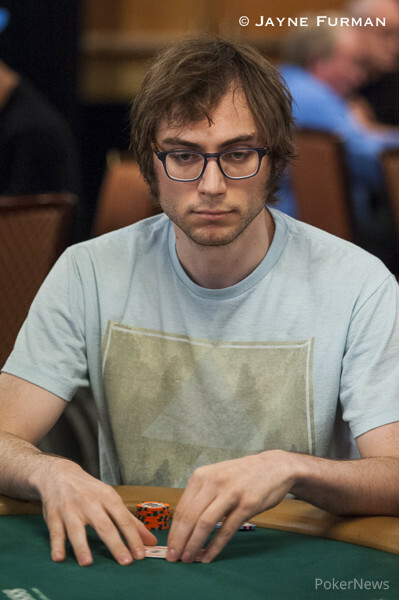 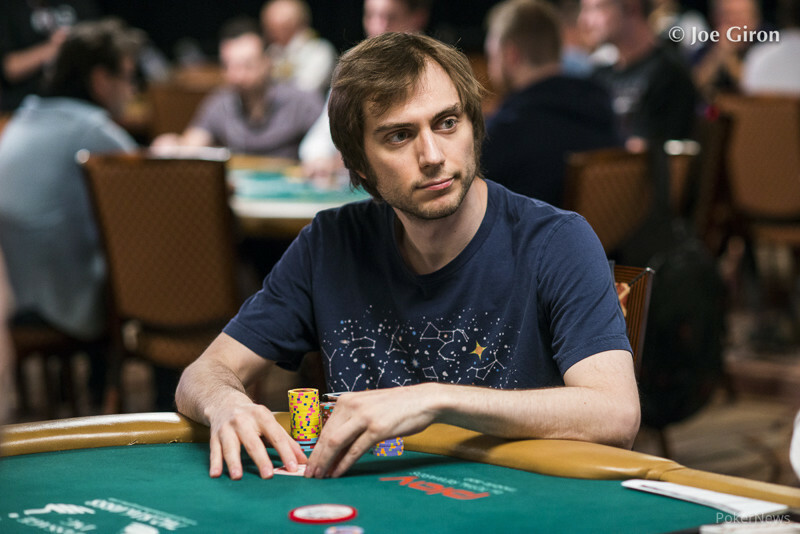 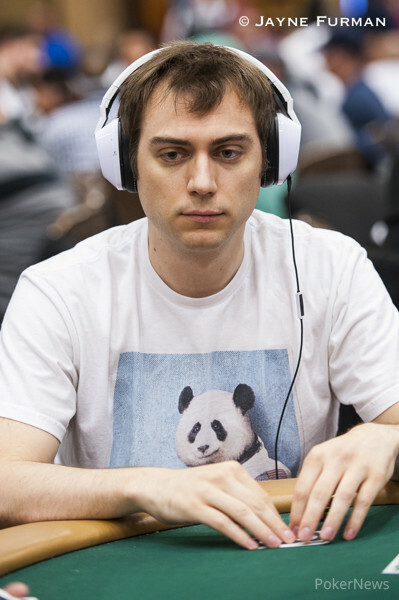 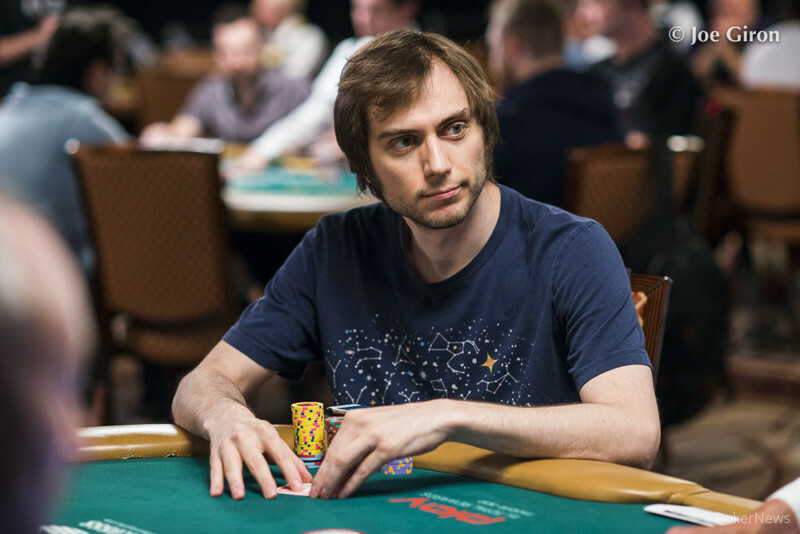 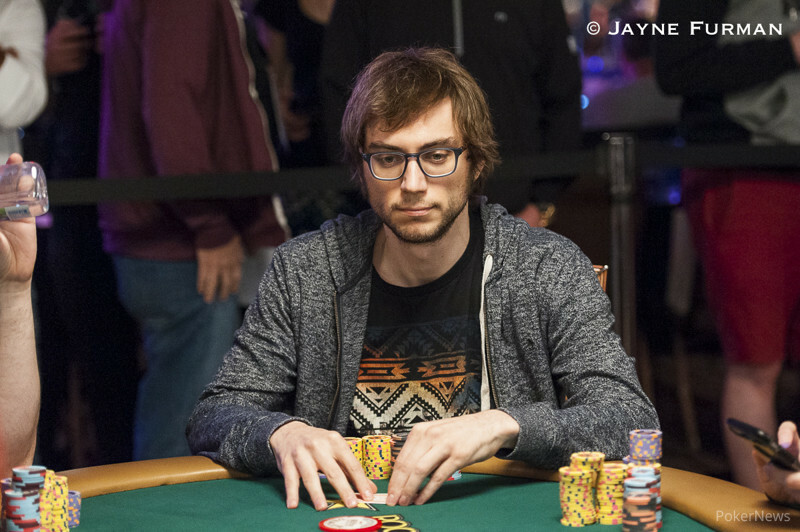 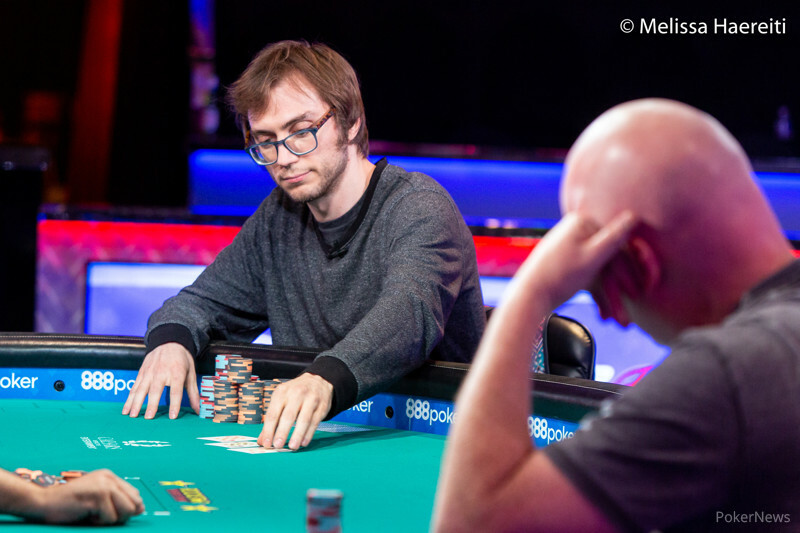 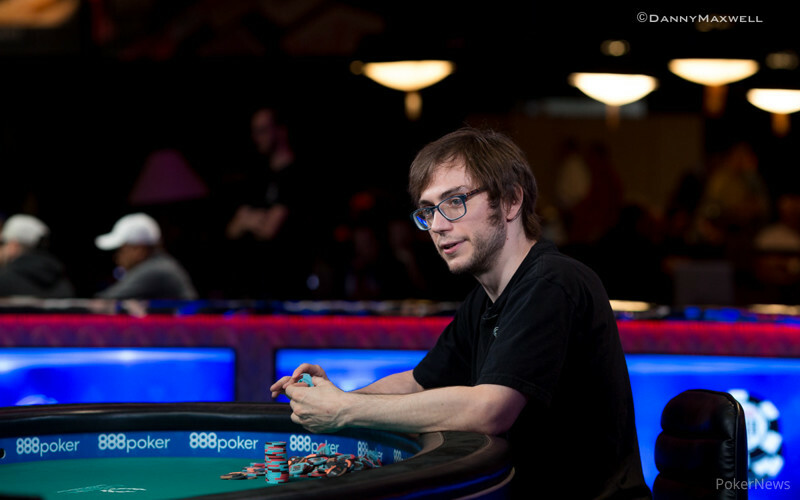 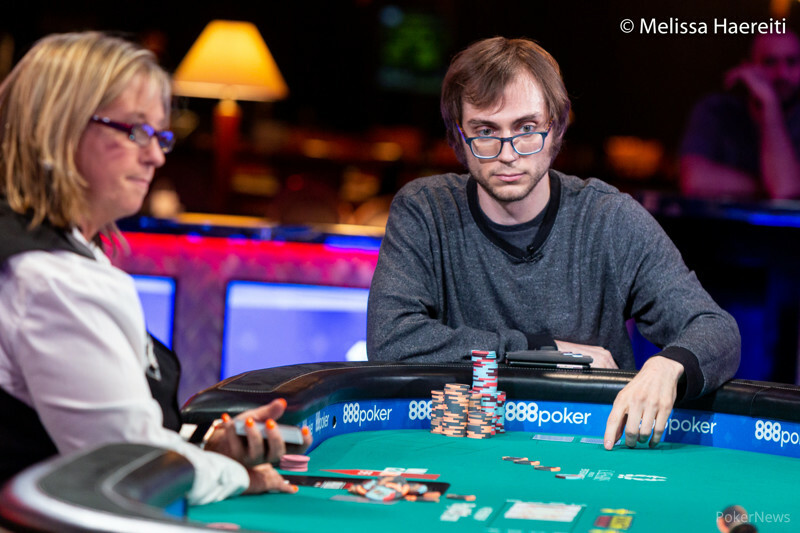 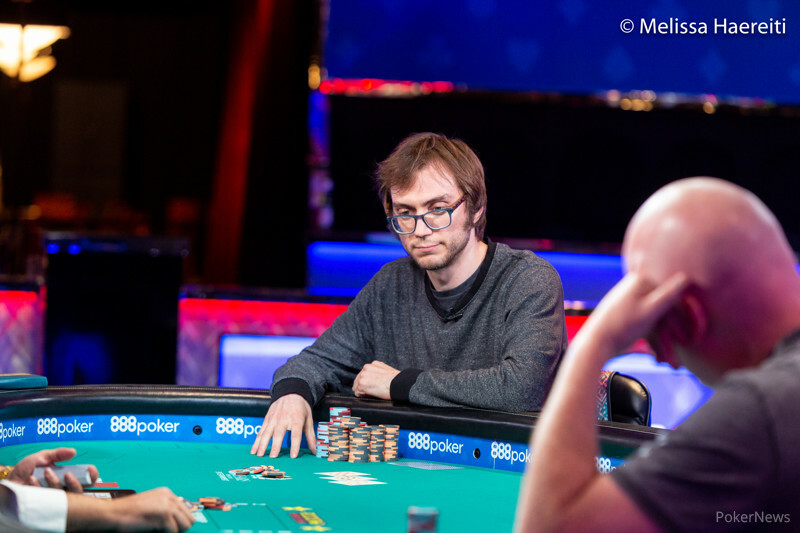 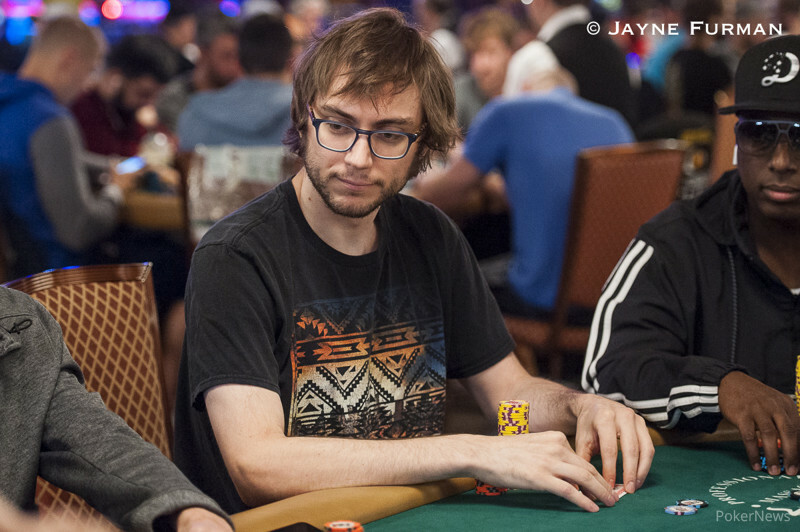 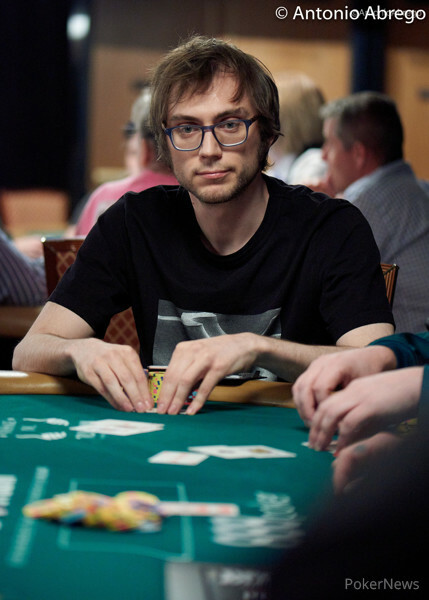 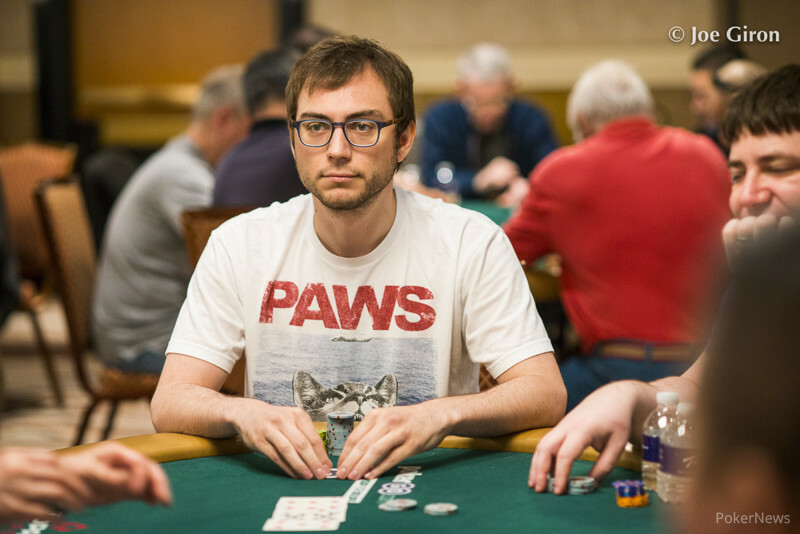 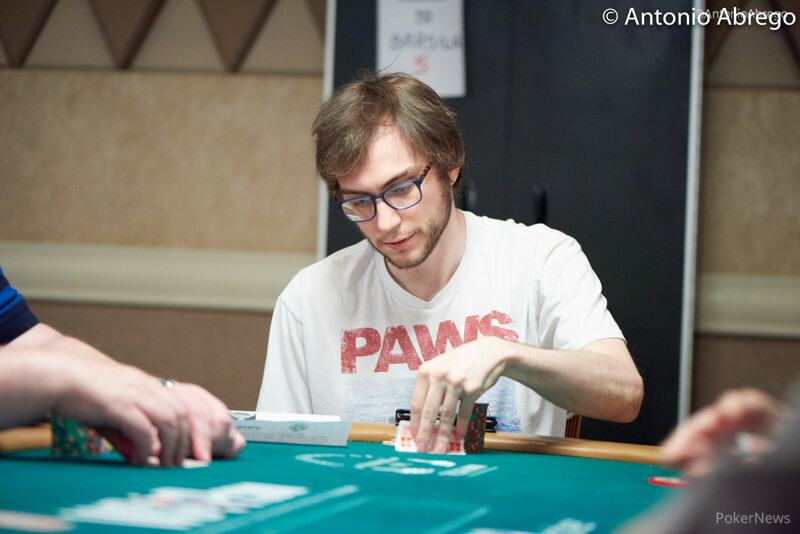 WSOP veteran wins Event 13, joins elite group of four-time WSOP champions. 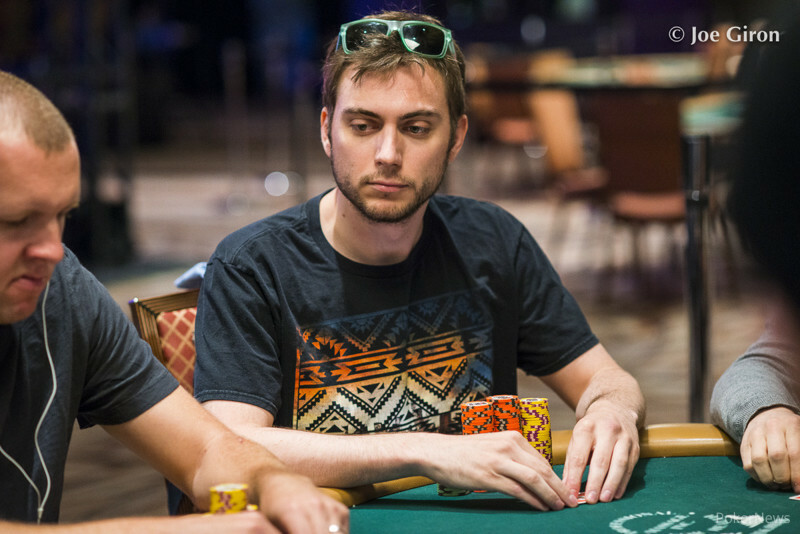 Cliff Josephy wins second gold bracelet and $299,486 in Shootout. 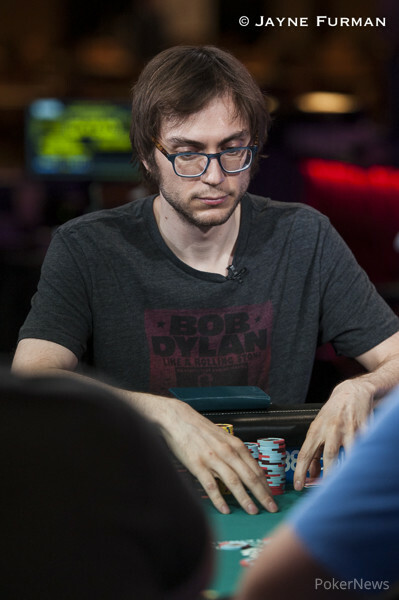 2013's first non-hold'em tournament awards its champion $216,988. Magical Monday: 3 More Champions - David 'Bakes' Baker Gets Win Number Two; Allyn Jaffrey Shulman Breaks Curse and Wins Seniors; Carter Phillips Tops 2010 Champ Joe Cada. 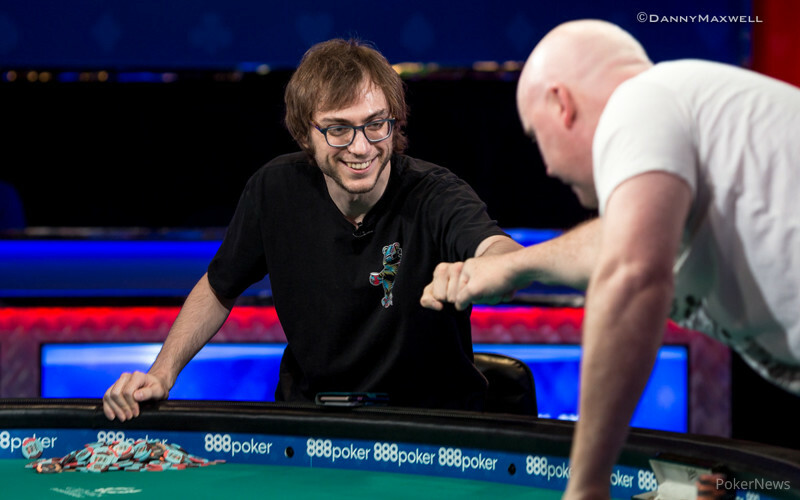 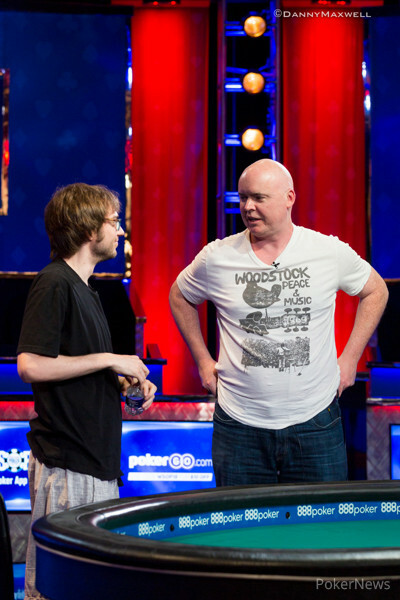 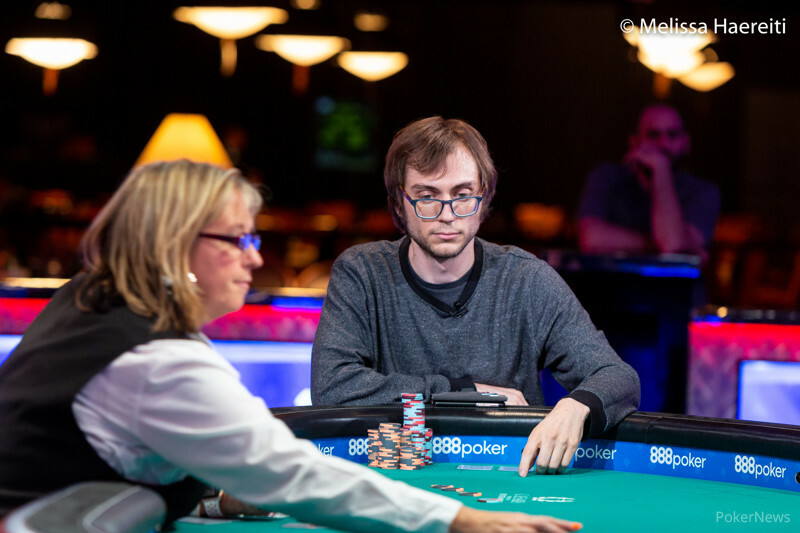 Baker Cooks All-Star Lineup and Burns Hellmuth, Ivey, Monnette, Mosseri, Kelly, and Others. 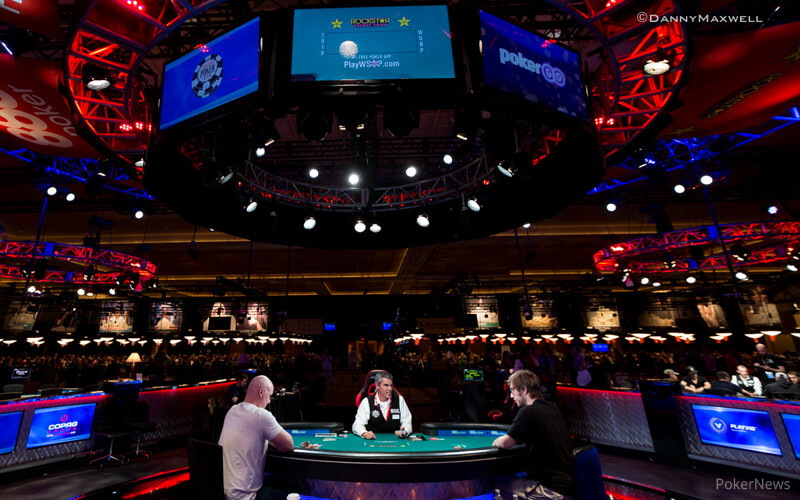 Farha Captures 3rd WSOP Gold Bracelet and $488,241 in Marathon Final Table. 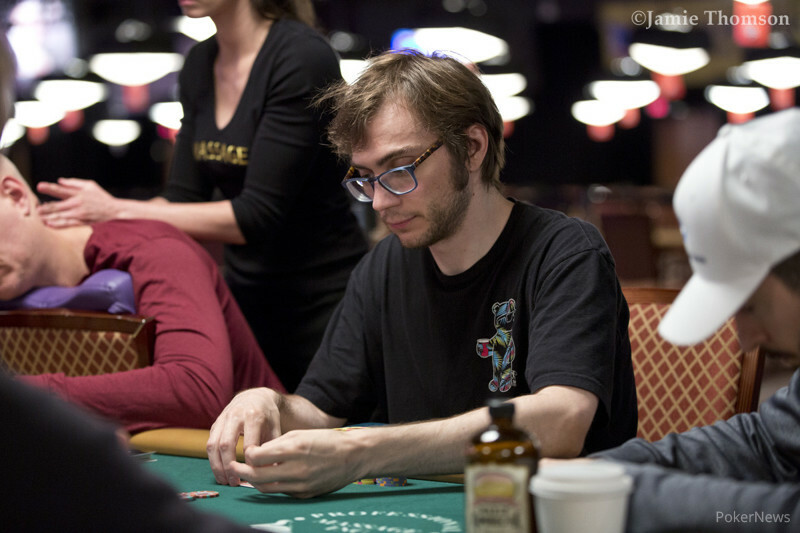 Michigan's Baker Collects nearly $250,000 and 1st WSOP Gold Bracelet. 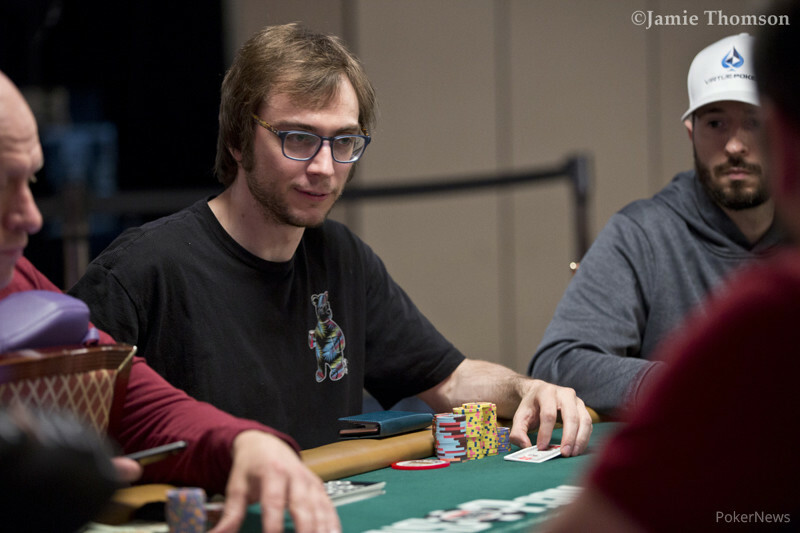 No-Limit Deuce-to-Seven Draw Lowball Championship Attracts Record Field.